Basketball England have released the National Basketball League (NBL) structure for the 2017-2018 season. 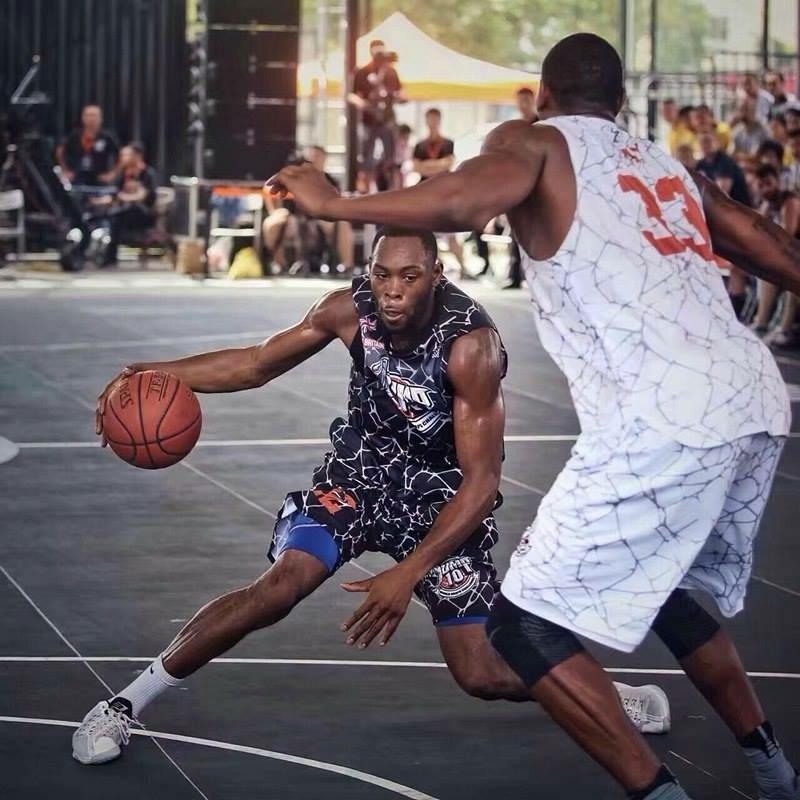 Senior NBL competitions continue to attract new entry teams, with over 20 new additions from all areas of the country being welcomed for the coming season. 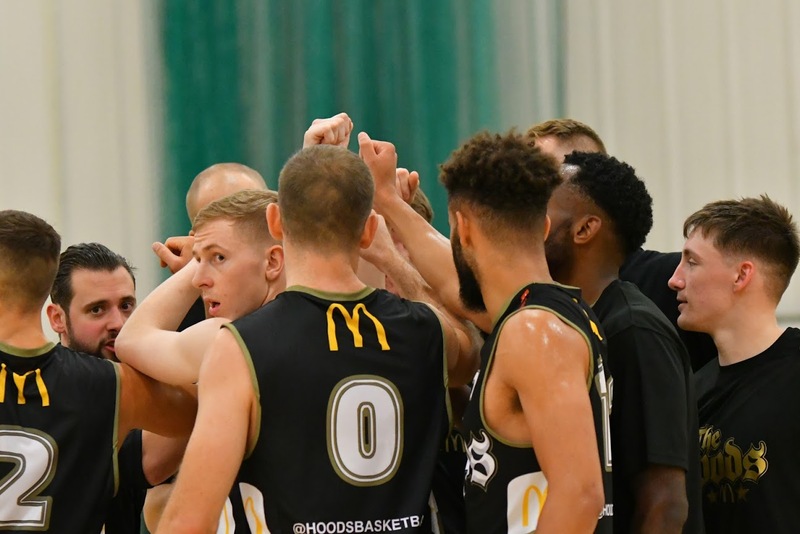 With Kent Crusdares and Team Newcastle University earning promotion, the McDonald’s Nottingham Hoods are joined by Westminster Warriors and Essex Leopards from Division 1 as well as Team Birmingham Elite, Middlesex LTBC And Sussex Bears, who all achieved promotion last season. In Division 4, Nottingham will be a major focus of the basketball community as Hoods II are not only joined by our very own Nottingham Trent University Hoods, but Varsity rivals University of Nottingham as well. The Nottingham McDonald’s Hoods get their Division 1 League campaign underway this weekend with a tough away trip to Bradford Dragons. 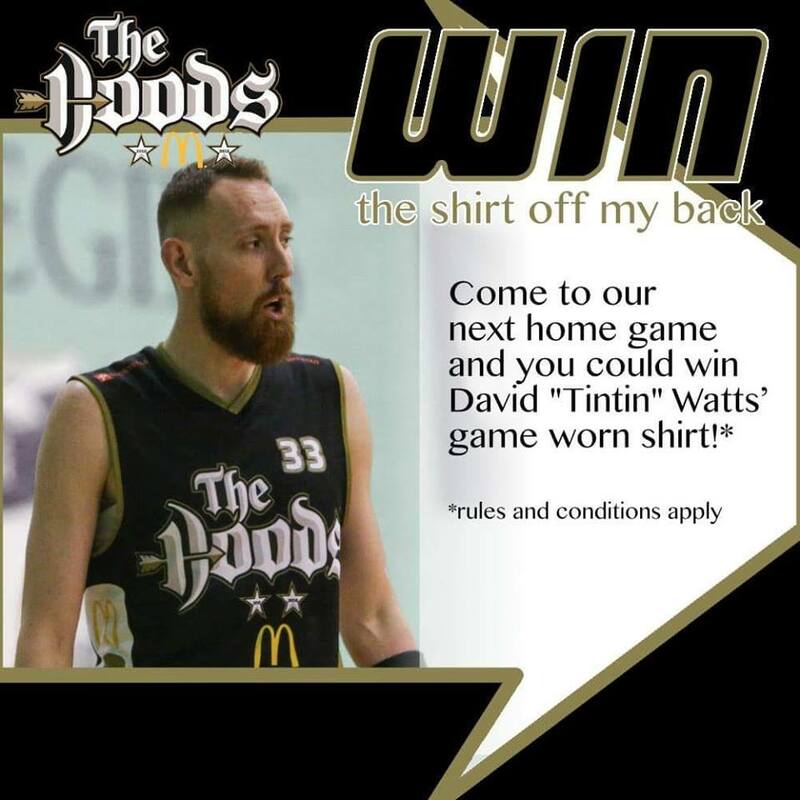 McDonald’s Nottingham Hoods poster boy, Kirk Davis is returning for his 6th season with the team. The Nottingham Hoods will face Sefton Stars this weekend as Birmingham A’s have been unable to field a team.